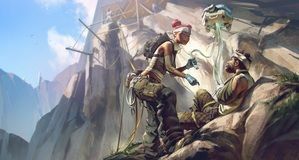 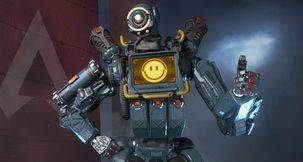 The Twitch Apex Legends Tournament is going to celebrate the launch of the game, with Twitch outright teaming up with Respawn for a special Twitch streamer tournament. 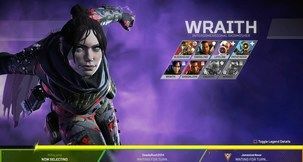 Here, your favourite Twitch streamers will compete against one another for rewards with a combined value of $200,000! 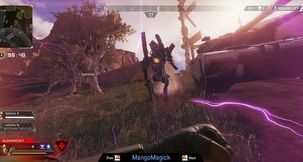 Where to Watch Apex Legends Rival Legends Stream? 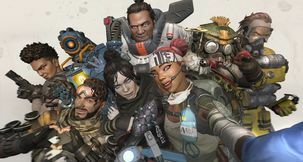 This Apex Legends Twitch Tournament is going to have 48 major Twitch streamers compete in a two-stage event which will be held on 12th and 19th of February, and will make for a perfect chance to see how your favourite streamer fares in a game that's not nearly as janky as PUBG and has no awkward building mechanics shoehorned into the mix. 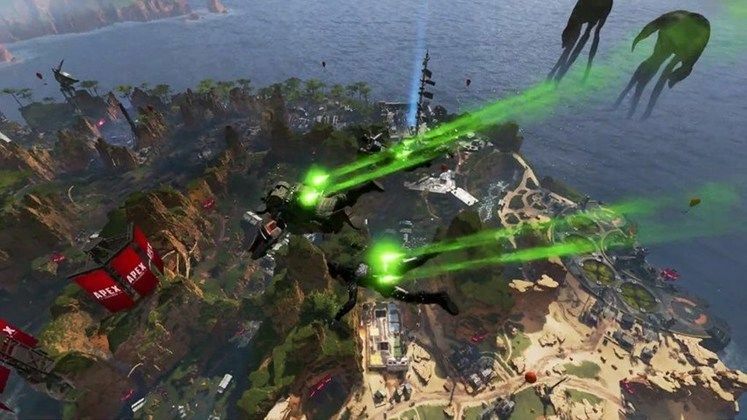 Each round of this event is going to have 16 three-player squads duking it out, and whichever squad earns the most points in accordance to a special chart prepared for the tournament (5pts for win, 1pt for kill). 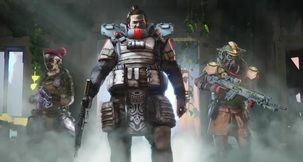 The official announcement has noted DrDisrespect, Sacriel, TSM_Myth, DisguisedToast, RealKraftyy, and shroud as some of the competing players. 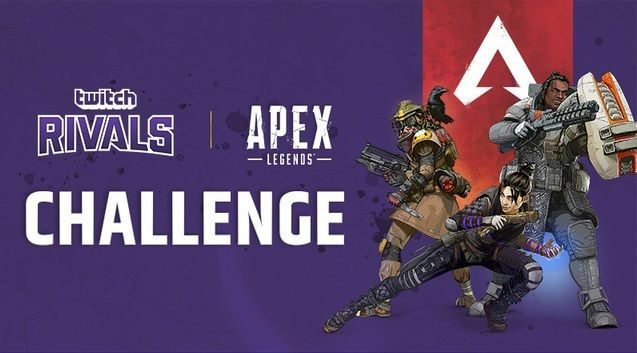 Down below, we've embedded the official Twitch Rivals channel, where you'll have the chance to watch whichever round Twitch finds most exciting, but you can also go ahead and watch your favourite competing streamer's Twitch when the tournament starts.